Hey Buddy!, I found this information for you: "2018 Primaries The Worst In The History Of Nigeria – INEC Chairman". 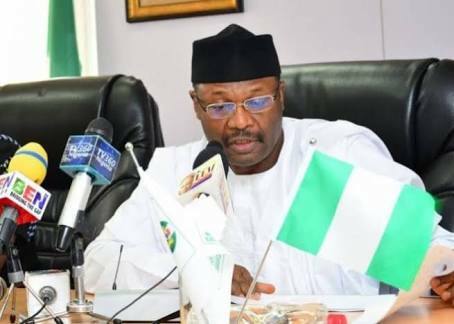 Here is the website link: https://headlinenews365.com/2018-primaries-the-worst-in-the-history-of-nigeria-inec-chairman/. Thank you.